http://Lizzy11268.booklikes.com Liz Loves Books.Com. 5.0 The Gift of Darkness - Review. 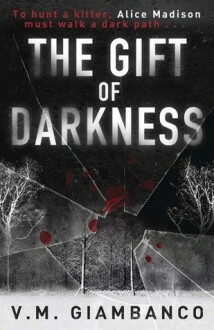 text The Gift of Darkness - Review. I'll write my review soon. I need to sort out all my thoughts.